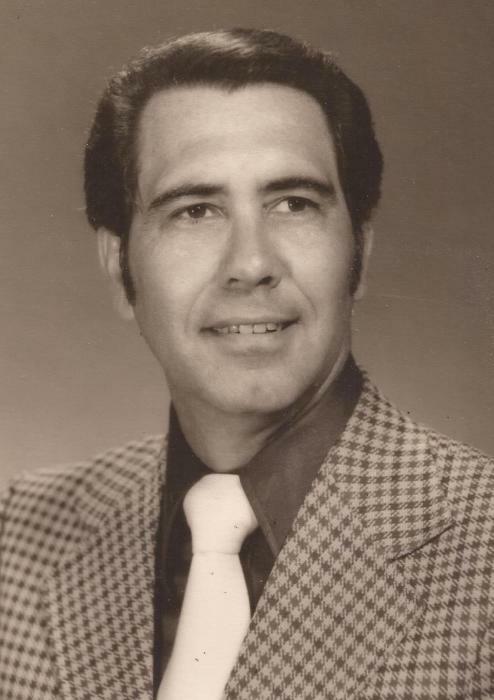 Dr Ralph C. Ford aged 85, of Bismarck, passed away Sunday, April 14, 2019 in Hot Springs. He was born on September 29, 1933 in Bismarck to the late Carl and Dovie Ford. He was married to Betty Jean Ford for 65 years. He was a member of Bismarck Missionary Baptist Church where he served as Deacon. He graduated Henderson Teachers College followed by Northeast Louisiana State University where he received a Doctorate of Education. He retired from Ouachita Baptist University Department of Education. He served in the Army Reserve and was honorably discharged in 1964 as a Captain in the infantry. He is preceded in death by his parents and his wife. He is survived by a son, Stuart and daughter-in-law Alta of New Mexico. Services will be held at Bismarck Missionary Baptist Church. Visitation will be held at 9:00 a.m.-10:00 a.m. at Ruggles Wilcox Funeral Home. Funeral Service will be Monday, April 22, 2019 at 11:00 a.m. at the Bismarck Missionary Baptist Church with Internment to follow with Military Honors. There's still time to send flowers to the Funeral Service at the Bismarck Missionary Baptist Church at 11:00 AM on April 22, 2019.